Willie Davis, loved & adored by family and friends, gathered to celebrate his life & legacy of 60 years. It was wonderful to be included in the celebration of showing how much we appreciate and love this man! 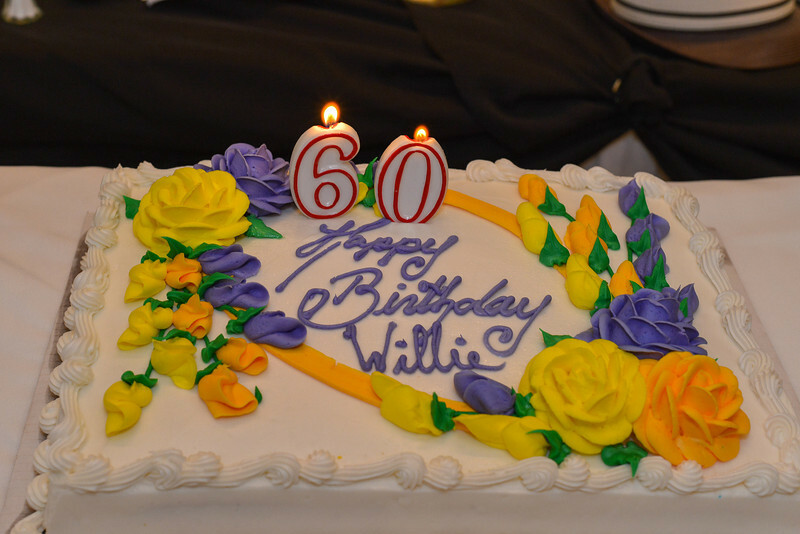 Happy Birthday Willie!